What is Cardiac Rehab Therapy (CRT)? There are four phases of a cardiac rehabilitation program: the first phase takes place in the hospital immediately after your cardiac event, while phases two and three occur once you leave the hospital (these may take place via participation in a sub-acute and intensive outpatient cardiac rehab program at an outpatient cardiac rehabilitation facility). The final phase of cardiac rehabilitation is your personal maintenance of an appropriate fitness program and a healthy lifestyle. The main goal of cardiac rehabilitation is to promote secondary prevention and to enhance quality of life among cardiac patients. 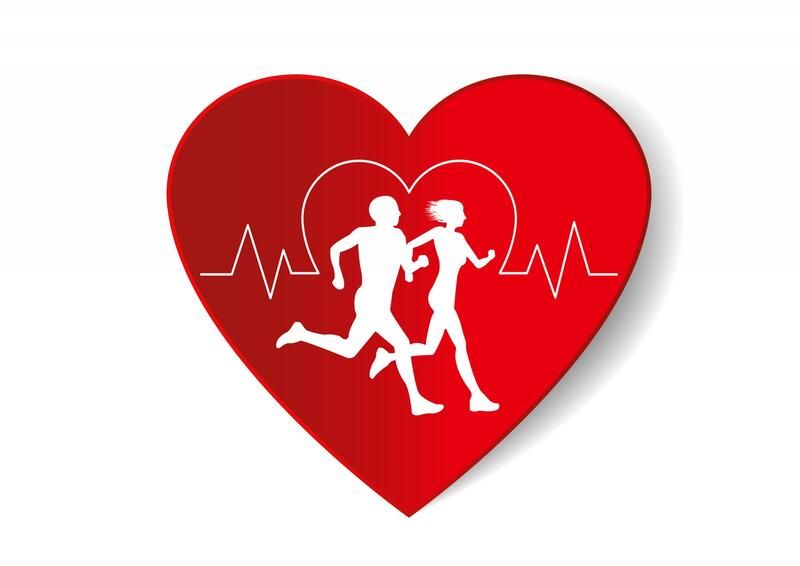 Here at Complete Rehabilitation Services, we participate in the third phase of cardiac rehab as an outpatient clinic. While you are doing your exercises, our trained staff, will repetitively monitor your blood pressure, pulse, and oxygen saturation level. If you've had a cardiovascular event like a heart attack or open-heart surgery, you will likely require extensive treatment to help you return to your previous level of function. Your doctor may also recommend that you participate in a cardiac rehabilitation program. Cardiac rehabilitation should be offered to all cardiac patients who would benefit. CR is mainly prescribed to patients with ischemic heart disease, with myocardial infarction, after coronary angioplasty, after coronary-aortic by-pass graft surgery and to patients with chronic heart failure. CR begins as soon as possible in intensive care units, only if the patient is in stable medical condition. Intensity of rehabilitation depends on patient´s condition and complications in acute phase of disease. Ask your doctor today about CRT and if it is right for you. Whether you’re planning or don’t know until after your surgery that you’ll need additional help getting back on your feet, contact us at one of our 4 locations. We’ll help you get back to your normal routine!